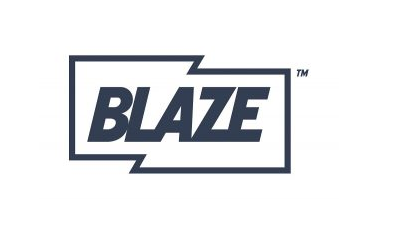 Blaze is the free-to-air channel from A+E Networks, the broadcaster behind History, H2, Crime + Investigation and Lifetime. Targeted at a predominately male audience, Blaze is going to head-to-head with the likes of Quest and ITV4 with back-to-back documentary / reality TV shows, including American Restoration, Pawn Stars, Mountain Men and Storage Hunters - i.e. providing a free-to-view selection of popular programmes from its pay TV sister channels including History and Crime+Investigation. EE TV and YouView users (BT, TalkTalk and Plusnet TV) can also see Blaze via their receiver's in-built Freeview tuner on channel 63. The channel has 90% UK coverage via Freeview. Blaze is only available in standard definition. (Updated) On Freeview, a +1 channel has been configured on channel 83, which is now confirmed as a placeholder channel, running between 04:00-05:00 to secure the neighbouring channel number to Blaze, for a potential future use. A proper +1 service isn't available. As a result, the main Blaze channel is only available for 23 hours a day on Freeview.